HEYYYY KIDS! You’ve found us!! 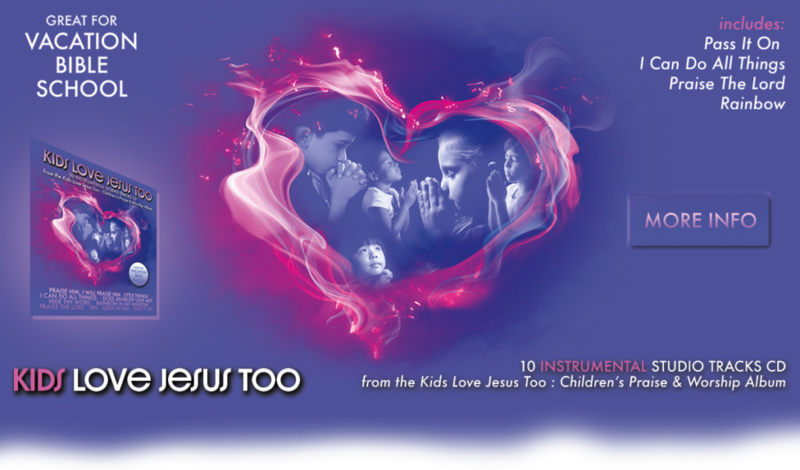 Welcome to the Kids Love Jesus Too Official Website! This is where kids from all over the world can share their stories about their love for Jesus through songs, scriptures and stories. Yeah, we like stories. The Kids Love Jesus Too Movement was kicked off by the Kids Love Jesus Too music project produced by Mr. Thomas Dawson, Jr. and John Redmon on the Purest Praise Series which is a division of Reaching Records. So enough about that grown up stuff, let’s check out what else this site has to offer. 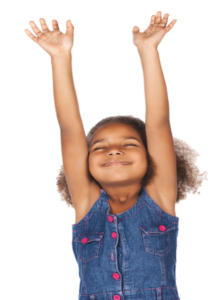 12 Contemporary Praise + Worship Songs Just for Kids!